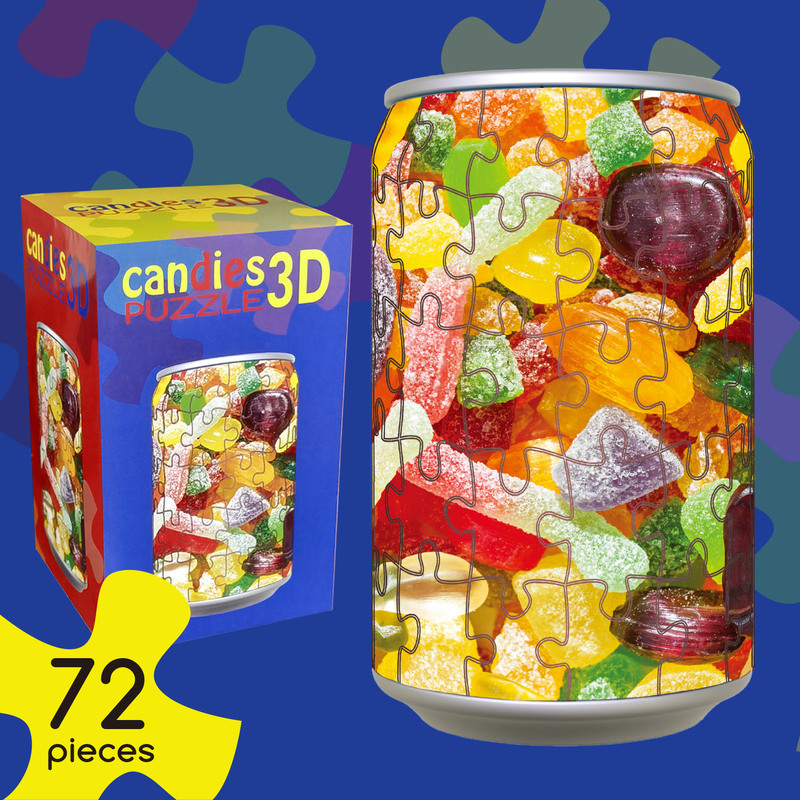 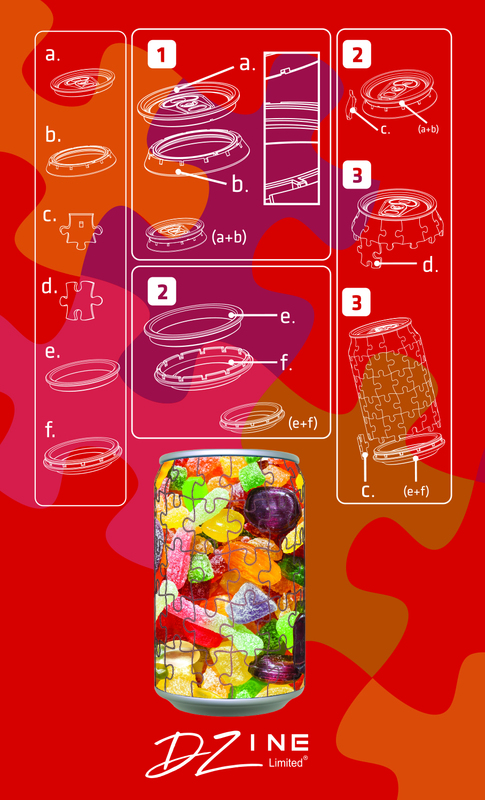 An interesting challenge for the enthusiastic puzzler – a 3D moulded jigsaw. 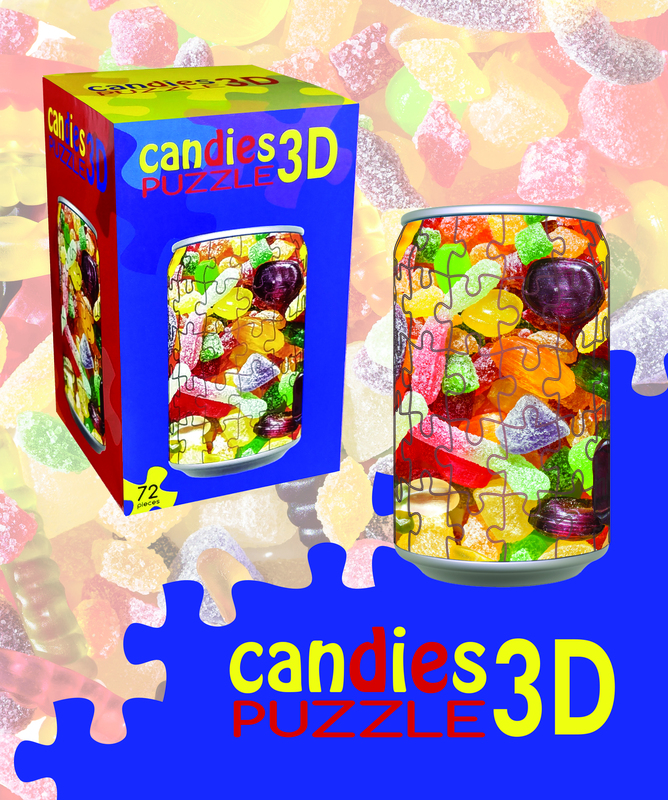 array of candies and is worthy of display in any room. Puzzle measurements when complete 12cms tall x 6.5cms diameter.